Going to the beach to look for seashells is a hobby for many of us but what do you do with all these seashells? First, I would like to say, please, please, please, never take a seashell if someone is living inside! Make sure it’s empty before bringing it home with you. 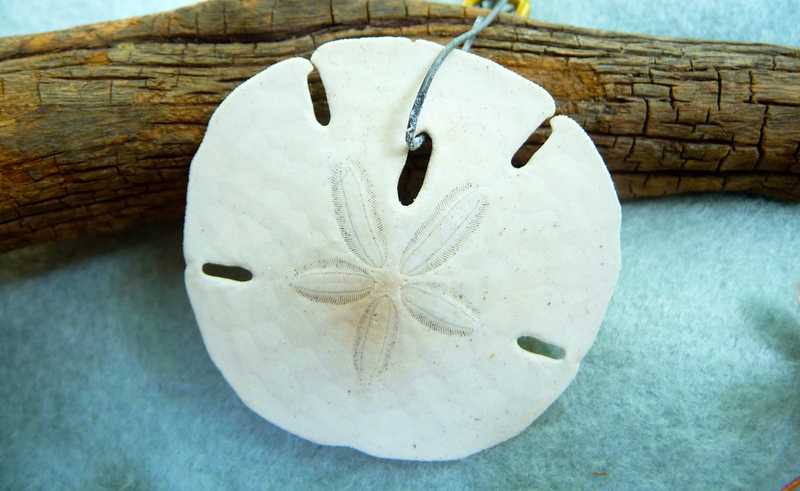 Also, if you love sand dollars, please be sure you know the difference between a living and dead sand dollar before you remove it from the sea! The dead ones are white and the living sand dollars have a brownish fuzz on them so please make sure they’re dead or they’ll be D.O.A. once you get home. 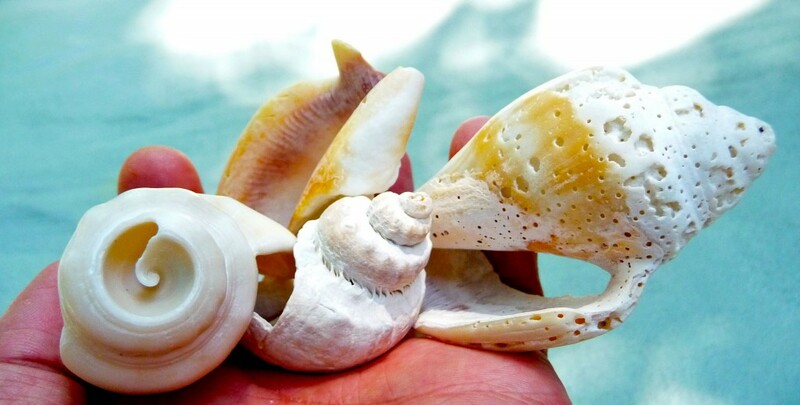 We were purposely looking for imperfect seashells on one particular visit to the beach because we wanted shells that looked very natural and weathered and had holes in them. 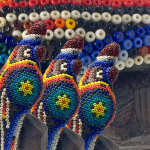 It’s a different look to the pristine shells you can buy at a multitude of retail stores and they tend to get boring because everybody and their grandmother has them. 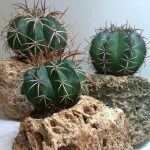 This is probably the easiest project you can find! There aren’t many rules and to be totally honest, we ended up hanging ours indoors so our wind chime never actually chimes and it’s more about the look then anything else. 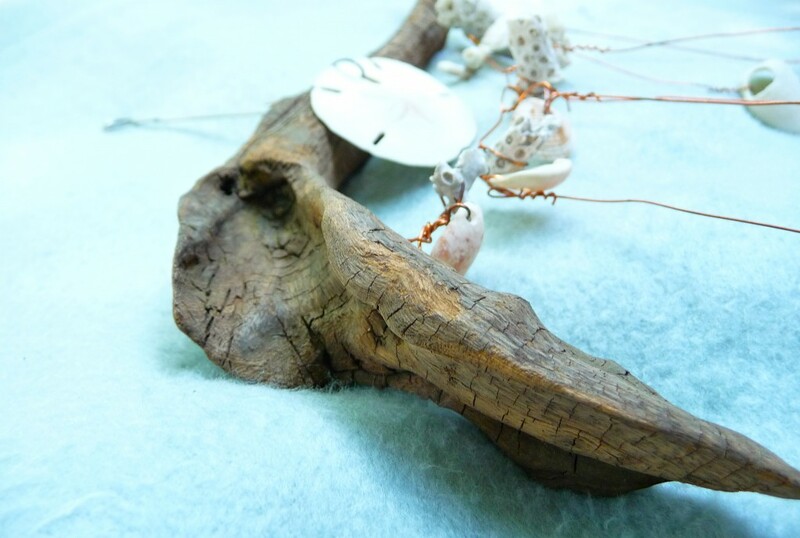 There’s a length of copper wire underneath the length of driftwood that we strung through the little holes in the seashells, then twisted the wire to keep the shells in place. We twisted wire around the little bits of coral in between the shells. 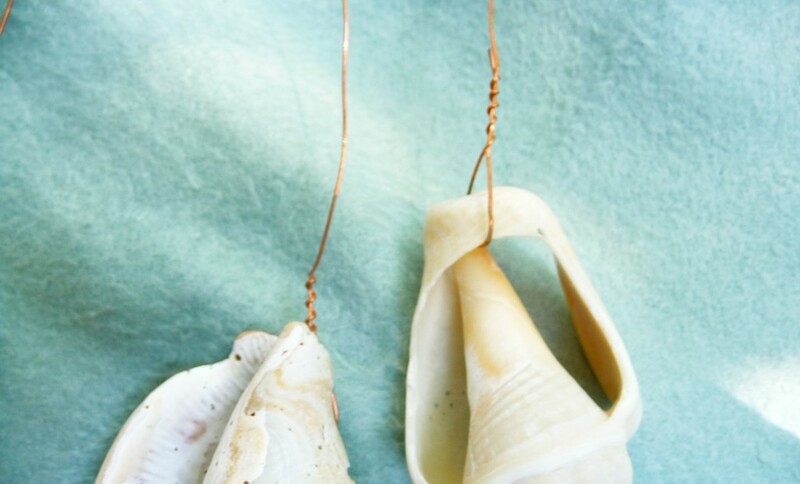 When you have the desired amount of seashells on your wire you need to twist the wire around each end of the driftwood…..it’s as easy as that. Wire the bigger shells so they hang at all about the same length if you want any chance of them making any sound or hanging them at any length if it’s more about the look rather than them being functional. Keep adding shells until you have the look you want. The eye-hook is how you will hang your project so make sure to find the center of balance and that’s where your eye-hook will screw in. Usually, you can screw it in by hand if the wood isn’t too hard. 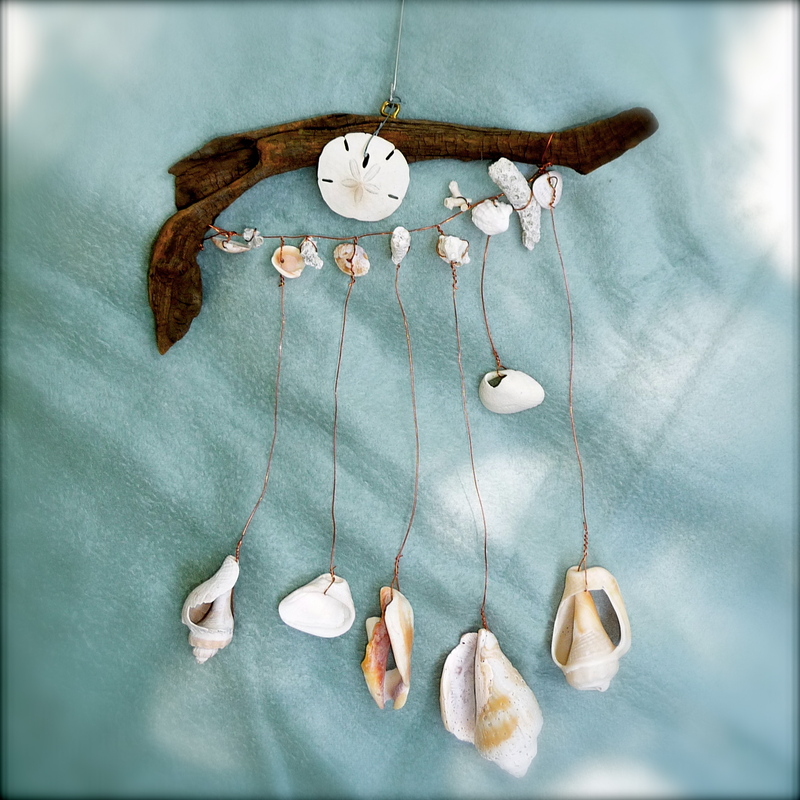 Next thing to do is find a place to hang your seashell wind chime outdoors or even inside on a wall! I love this! Ps I have this sea shell ring I think you could totally make! Thanks McKinley! A seashell ring?? Like a wreath or as in jewelry?